I have a love affair with crème brûlée. Every time I go to fancy restaurant I can’t help but order this delicious dessert. Making it at home has always been so intimidating to me though. The idea of using a torch in the kitchen freaks me out just a little bit, and using the broiler just doesn’t feel right. 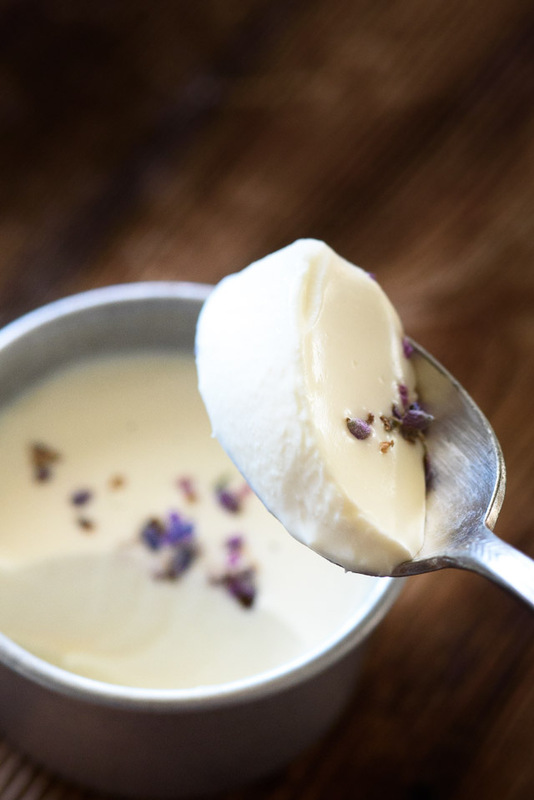 In my infinite search to satiate my sweet tooth, I came across this amazing recipe that brings me all the joy of crème brûlée without the kitchen fire. Since it’s National Honey Month, I’ve been stepping up my honey game. All honey errthang, yo! I’m super excited about this one in particular. 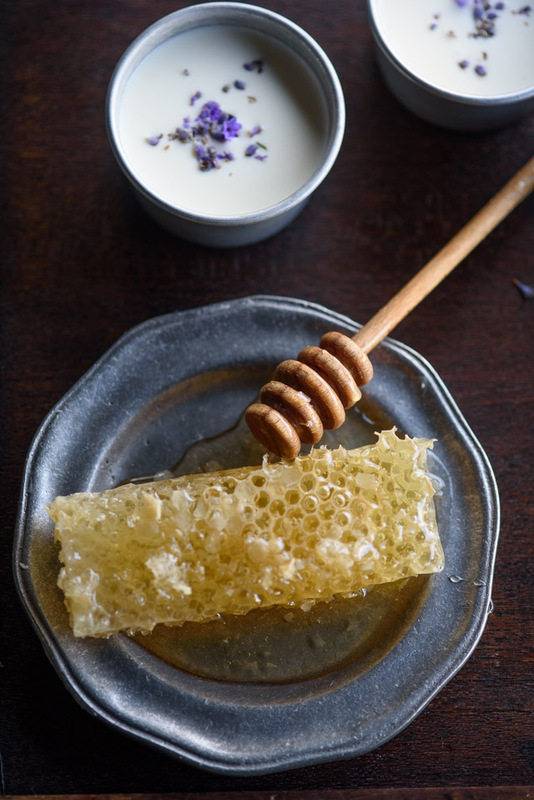 Honey posset. 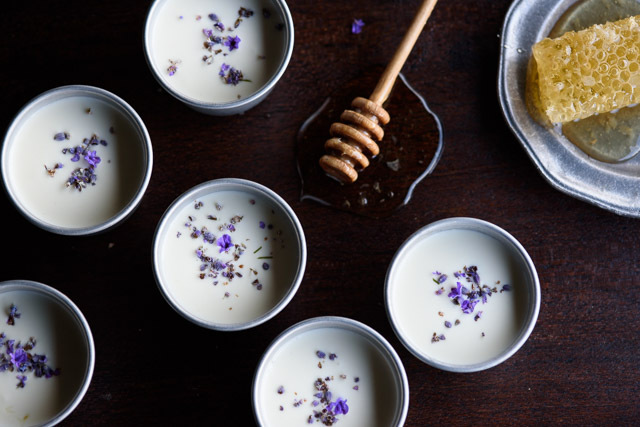 You guys, honey posset is pretty much the easiest dessert you’ll ever make. It’s just 4 ingredients, but the pay off is to die for. This recipe makes about 6-8 servings so it’s the perfect dessert for entertaining. You absolutely must try this!!! 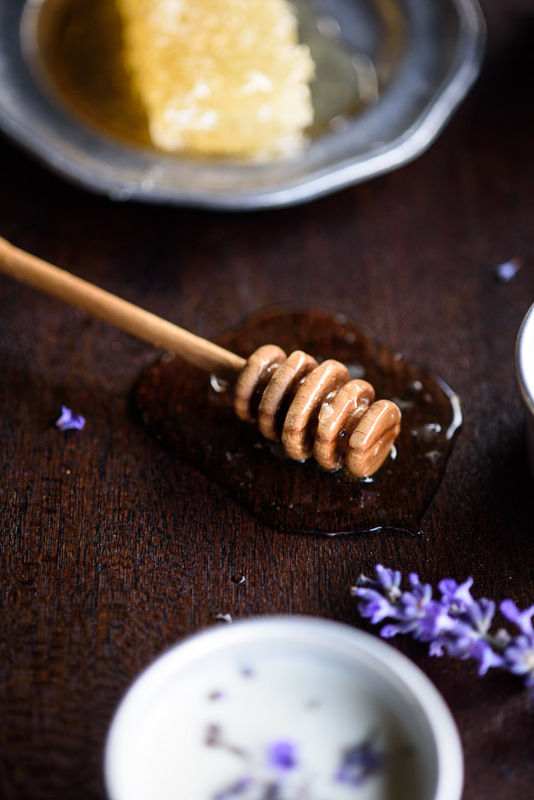 Mix in lavender, or any flavor you choose (possibilities include cinnamon sticks, vanilla beans, even Grand Marnier! Believe me when I say that this dessert is a crowd-pleaser! I’ve only tried the lavender version and it was a hit. Please let me know in the comments if you make any other flavor combinations besides lavender. I’m dying to know what you all come up with! Thanks! That’s so good to know!